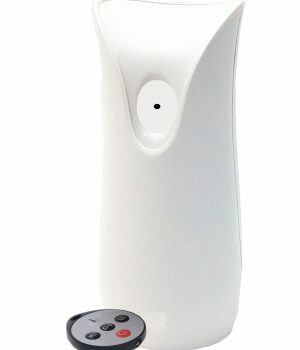 Home » Shop » Security and Surveillance » Automotive Surveillance » Car Adapter Covert Hidden Surveillance Nanny Camera – 3D Printed! Car Adapter Covert Hidden Surveillance Nanny Camera – 3D Printed! 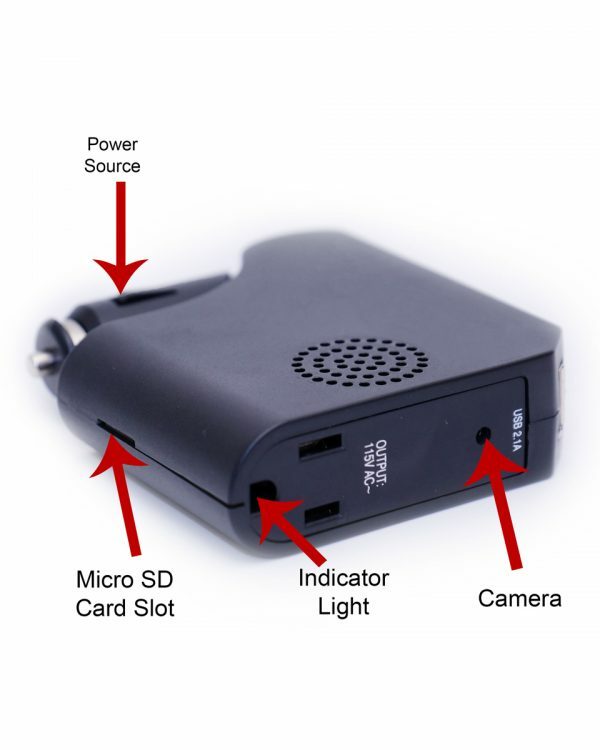 Are you undercover, a 3rd party driver, or simply want to covertly record all the things that happen in your car? 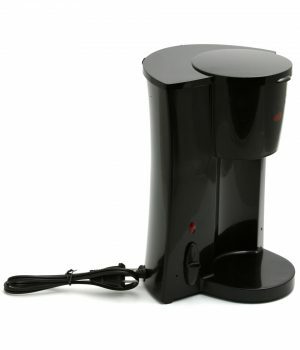 Then this Car Adapter Hidden Camera is the perfect fit for you! 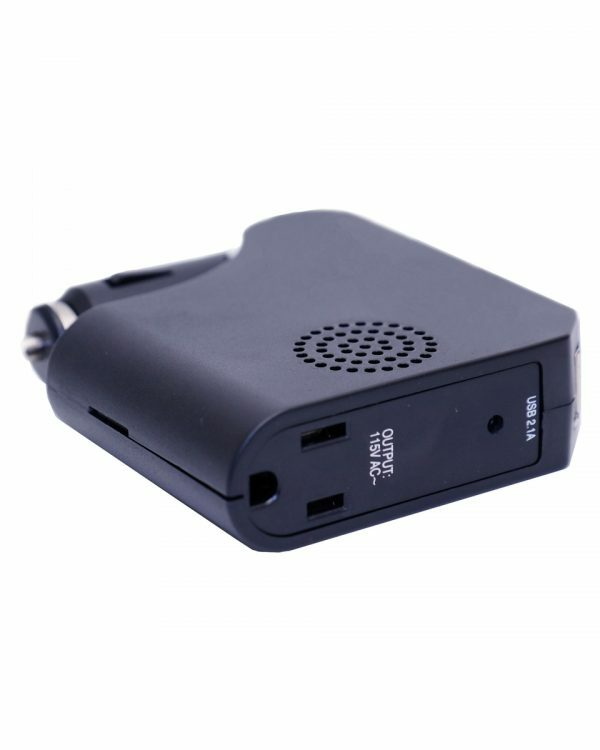 Powered by the cigarette lighter in your vehicle, this Car Adapter/Inverter Hidden Camera offers an outstanding 1080P resolution camera. 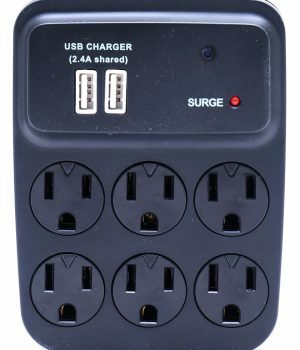 Not only is this premium unit HD, but it also offers a functional USB port and power outlet for charging and allows for an external memory! Made from the latest and greatest 3D printing technology. Due to this camera being powered by your car’s power socket, you MUST stop recording prior to turning your car’s engine off. If you do not, the current video file will be corrupted and unrecoverable. If you stop your vehicle’s engine, the unit will power off. You will need to power it on and initiate recording again the next time you start your car. 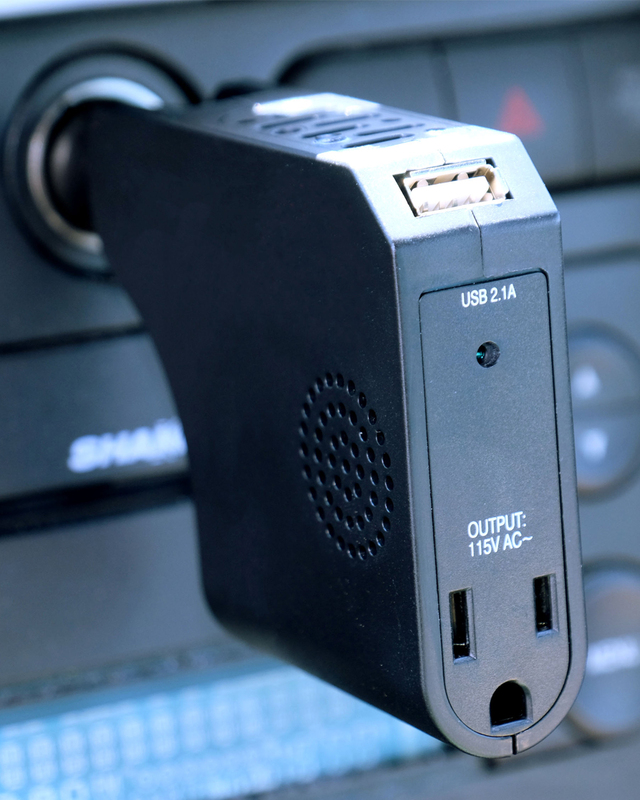 If your car’s power socket is permanently powered and the camera is recording, your vehicle’s battery will drain in order to continue recording.